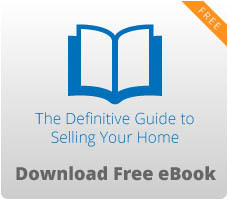 Everyone’s got tips and tricks to selling your home. We always hear about staging the interior and adding curb appeal, but if you really want a unique selling edge, focus on your patio. Florida is a state known for its sunshine, and there’s no better way to enjoy that sun than on your patio. Most likely, home buyers will be thinking the same thing. The only catch is that you need to make your patio appealing to home buyers. One of the ways to make a patio more attractive is to re-paint where needed. In addition, many home improvement stores now have attractive furnishings that are very reasonable in price. If your old furniture has faded over the years, it is time to toss it and get something new. Adding attractive pillows is also a plus. Shade helps people cool down while still enjoying the outdoors. You can cover your patio in a number of ways, the most common being from an awning. These can be rolled up in the wintertime when the less fortunate weather comes. In the meantime, you will have shade. It is also possible to purchase do-it-yourself patio kits, which are easy to assemble and attractive when in place. Additionally, you could cool your patio by putting in fast growing vines on the sides where the most sunlight appears. This can be down, attractively, by using painted latticework for them to grow on. The local nursery can advise you regarding the type of plants that grow well in your area. 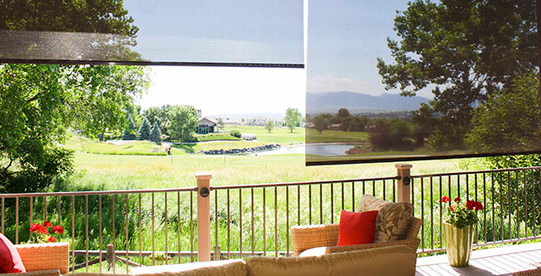 Move-able shade panels can also be used to cut off the sun’s rays. Misters or evaporative coolers will provide moisture to cool the air. Evaporative coolers chill air through evaporation, drawing in hot air and immediately expelling cool air. This cools the air throughout the majority of the porch, depending on its size. Misters are currently available on the market at a reasonable price and can even be hooked up to the garden hose. Outdoor ceiling fans are also a help in the cooling process. What better way is there to enjoy the outdoors than adding in an outdoor kitchen area (or at least a grill area). Homeowners often dream of having an outdoor kitchen, where they can entertain guests and host neighborhood barbecues. If you have the resources, you can easily drive up your home’s value with an added grill area. 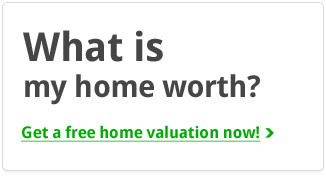 It will impress home buyers and convince them that your house is a great place to live. 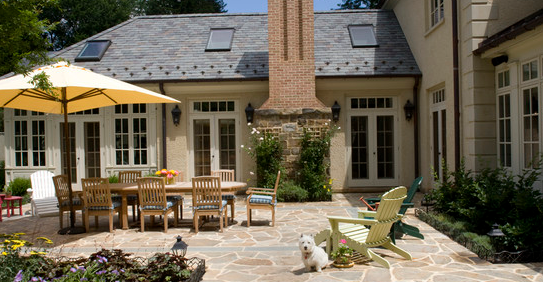 The patio area is one of the most overlooked places in a home during hot weather. With some thought and planning, it is possible to make this area a dream place to enjoy the Florida weather. It will add a creative edge to your home and help your property stand out among all the other houses for sale.